Here’s a fun way to save on eye makeup at CVS! 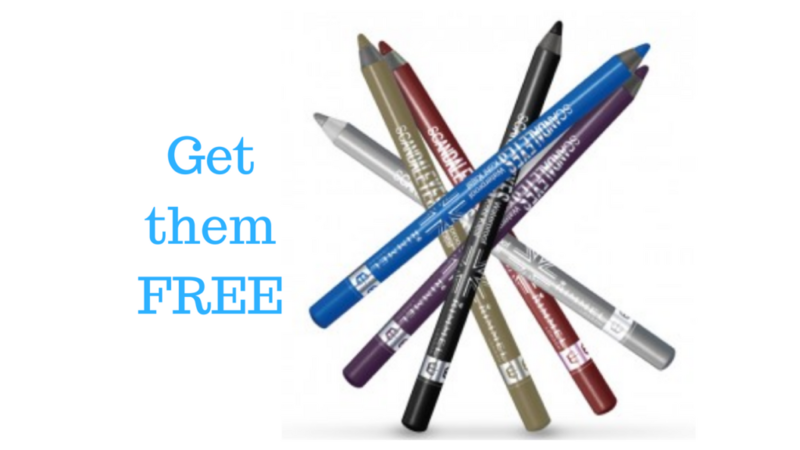 Check your 3/31 Smart Source insert for a free Rimmel Eyeliner coupon and head to the store today. This makes eyeliner and mascara 49¢ each but do note you need to grab this deal today as the coupon will be expiring today. –like getting both for 99¢ or 49¢ ea.